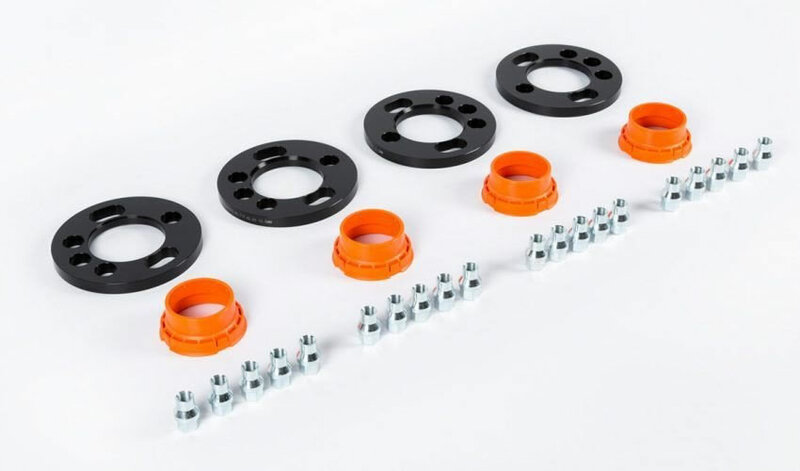 This kit will add 12.5mm of width at each side of the Ford 5x108 platform cars Focus ST mk2/mk3 and Focus RS mk2/mk3 . A total track width increase of 25mm which is perfect for the new Focus RS mk3. The Pumaspeed Workshop team are ready to fit the Focus RS + ST Mk3 DZX wheel spacer kit (full car) +25mm in our Head Office located here. Therefore making parts and labour a total cost £217.99 (inc. VAT). Pumaspeed have a specialist distribution team that can dispatch the Focus RS + ST Mk3 DZX wheel spacer kit (full car) +25mm to any destination worldwide.